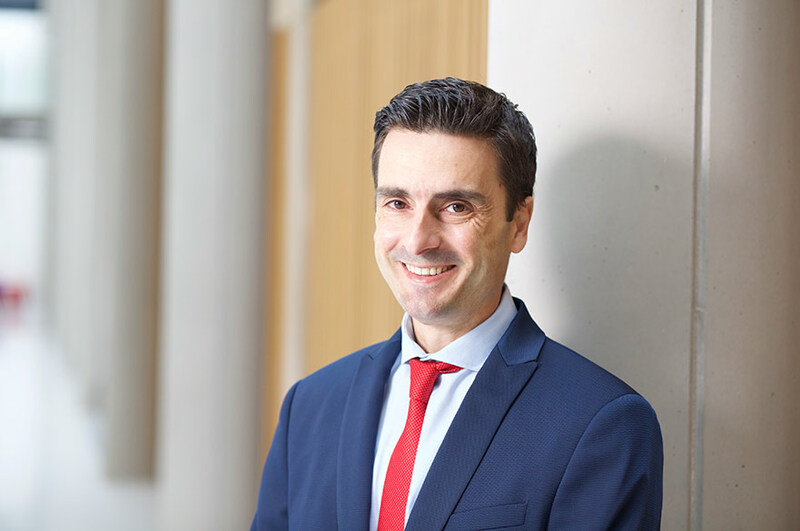 Dr Vangelis Tsiligkiris is a Principal Lecturer in Finance and Course Leader for the MSc Finance suite. He is the teaching and learning representative for the Division of Accounting and Finance. Before joining NTU, Vangelis had been College Principal of the College of Crete where for 13 years he managed an extensive provision of UK and other European universities’ undergraduate and postgraduate programmes. He has acted as consultant to the Greek Ministry of Education and the Greek Conservative Party, where he delivered a White Paper on how to utilise strategic cross-border higher education partnerships as a means of promoting economic growth in Greece. Vangelis has broad experience in online delivery of postgraduate programmes as Head of Education and Social Sciences for the programmes of the University of Roehampton London offered online in collaboration with Laurate International Universities. Also, since 2010 he is an Honorary Lecturer at the AACSB accredited School of Management of the University of Liverpool, where he teaches finance and accounting at postgraduate level (MBA; MSc). Vangelis has a strong interest in entrepreneurship, technology and higher education. In this context, he has co-founded two start-ups; one in online retailing and another in higher education online marketing. Vangelis' research activity is in the areas of transnational education, with focus on student experience, quality management, and strategic development; international higher education, especially emerging trends and future policy; cross-border higher education mobility dynamics, and higher education business development models. Currently, he is researching effective costing and pricing approaches in exporting higher education services via transnational education. He has authored the first ever research report investigating the link between TNE and international student mobility. This research has been cited in the report published by the Department for Business, Innovation, and Skills (BIS) about the value and the prospects of TNE for the UK economy. In 2016 he founded the TNE-Hub, a community of researchers and practitioners in Transnational Education, supported by several organisations such as Palgrave, the QAA, the British Council, HE Global/Universities UK, JISC, DAAD (Germany), and Nufic (Netherlands). Vangelis is a regular media commentator and keynote speaker on transnational education (TNE) issues and research.